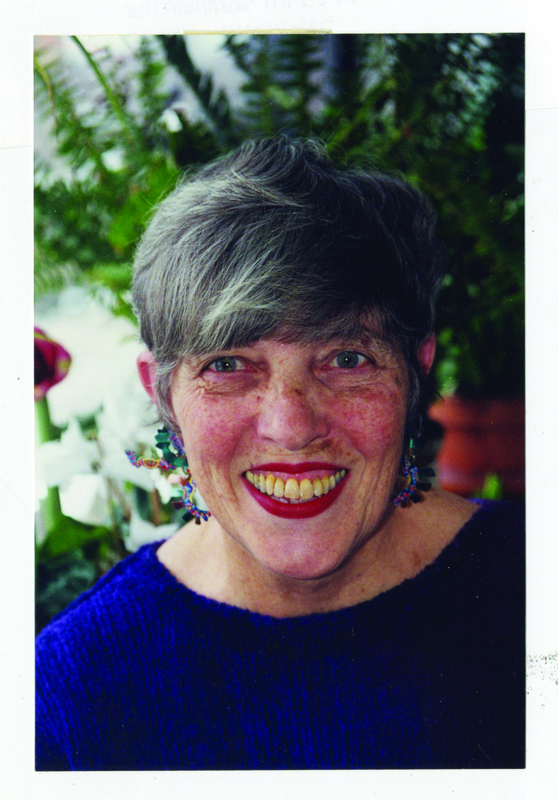 Lois Ehlert is at her Ogden-Nashian best in this lively collection of poems about animal camouflage and adornment. Birds and beasts from all walks of the animal kingdom are gathered here, beautifully illustrated in Lois's signature bold and bright collage style. 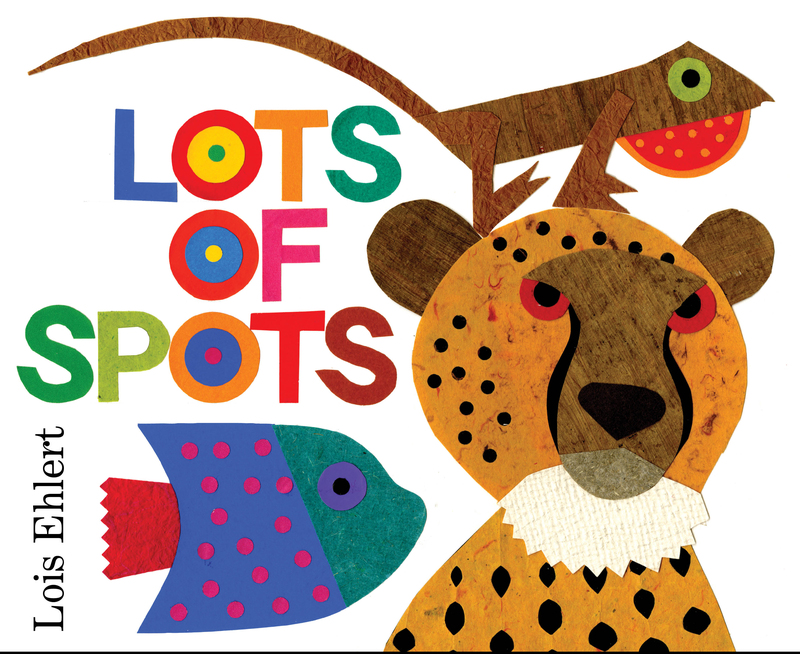 Complete with an Author's Note about the how-and-why of animal spots-and-stripes.